Insuring the world’s fun is the focus of K&K Insurance and for over 65 years they have been recognized as the leading provider of sports, leisure and entertainment insurance products. As one of the largest Managing General Underwriters in the United Sates K&K Insurance performs a variety of traditional insurance company functions on behalf of the insurance companies they represent. 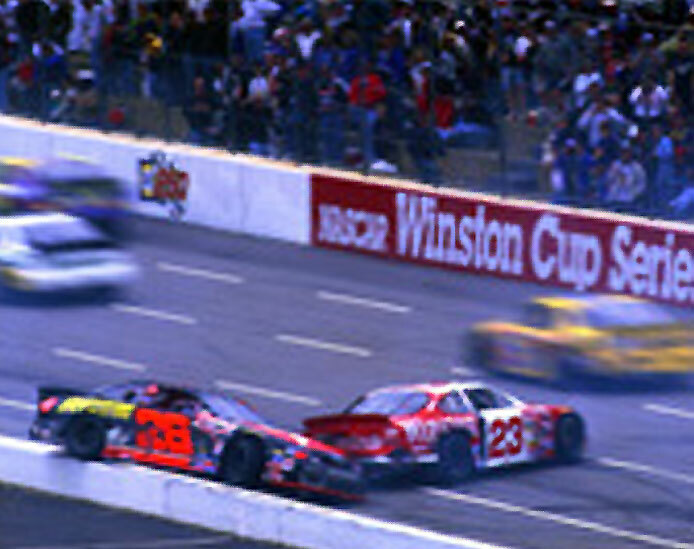 The K&K Motorsports Business Unit was founded in 1952 to insure motorsports facilities and events. Today, the Motorsports Division consists of 39 underwriters, administrative and claims personnel supervised by 5 managers. Twenty-four employees service motorsports facilities and the organizations that conduct the events and another ten employees service individual race teams.